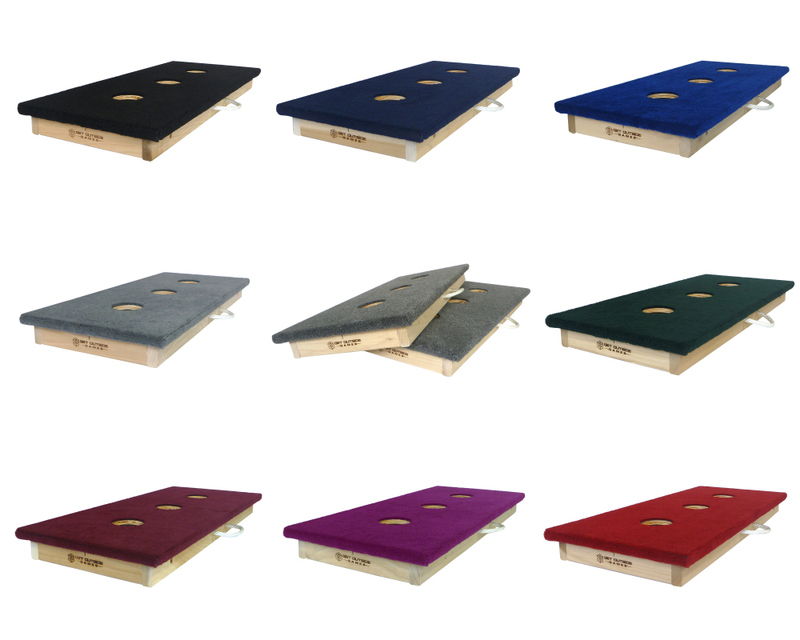 We took our proven classic board design with signature features and added plush marine grade carpet for longer lifespan and better playability as well as color options! So much fun and quality product! Quality product ... this is my second order a gift for my father. Great quality! Better than expected, very happy with my purchase! 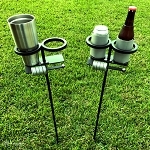 Great craftsmanship! High quality materials! LOVE all the added features!! Well built, well ran company w great people, PERIOD. Had a blast playing the washer boards and will for years to come! 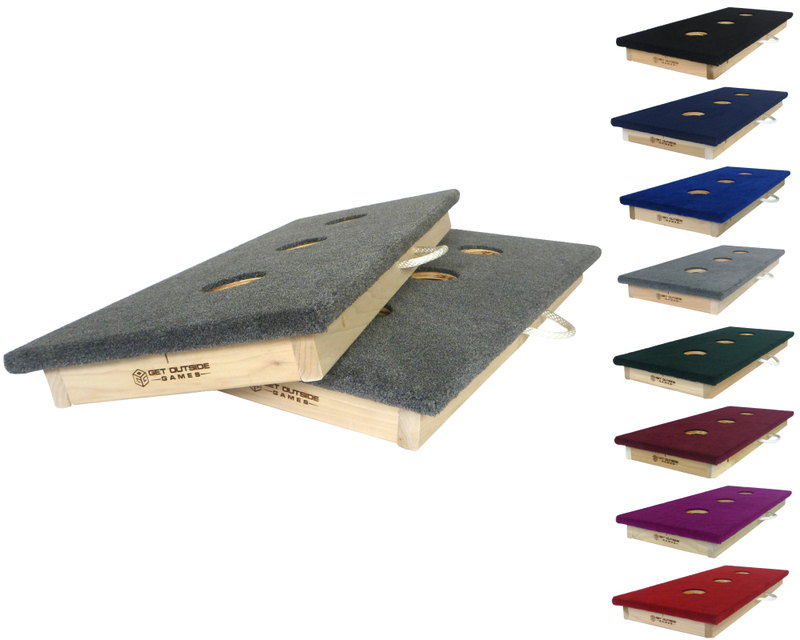 I ordered a premium 3 hole washer board set with a custom carpet color. Being from the Houston area I arranged for local pickup and they were nice enough to rush the order and get it done in a day and a half so I would have it for a weekend party. 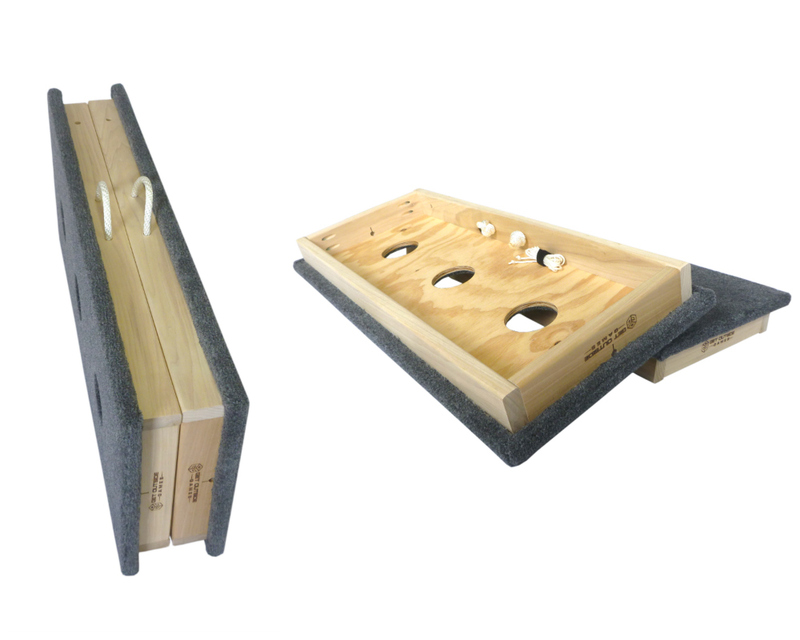 The boards are constructed of quality lumber and look great. 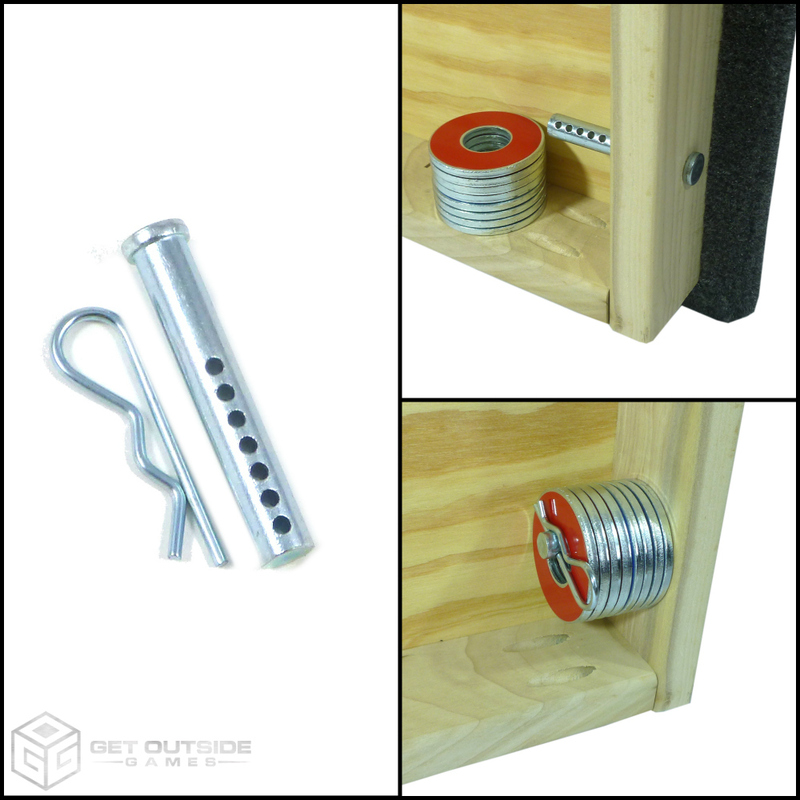 I highly recommend you consider getoutsidegames products if you are looking to purchase tailgate/cookout/outdoor party games. You won't be disappointed.